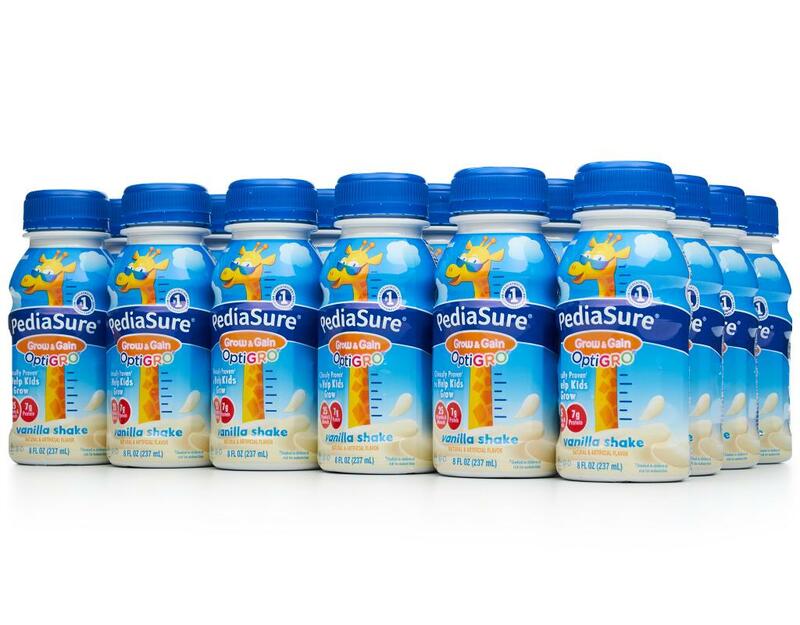 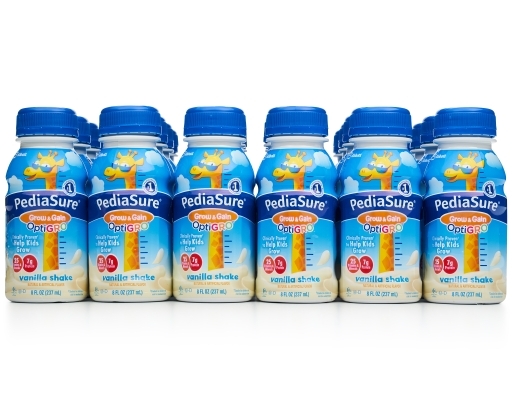 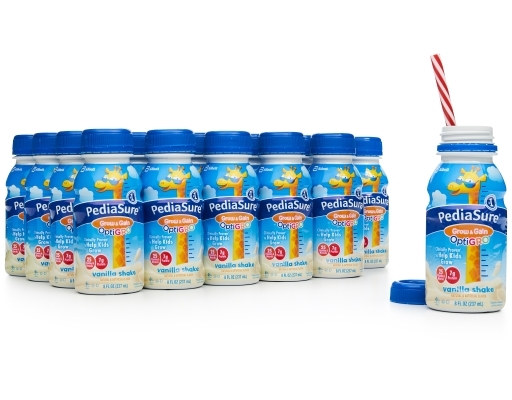 Power up your milk with PediaSure. 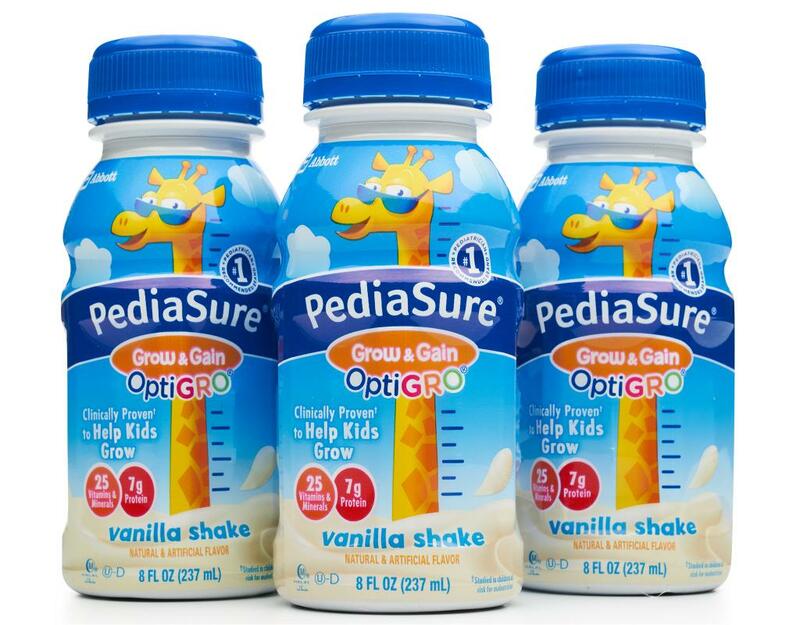 Clinically proven nutrition to help kids grow. 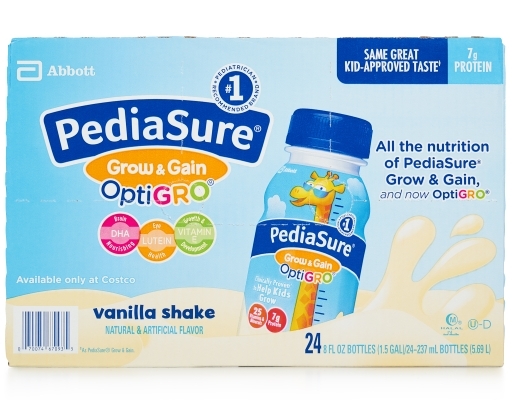 PediaSure is a source of complete, balanced nutrition especially designed for the oral feeding of children 2 to 13 years of age. 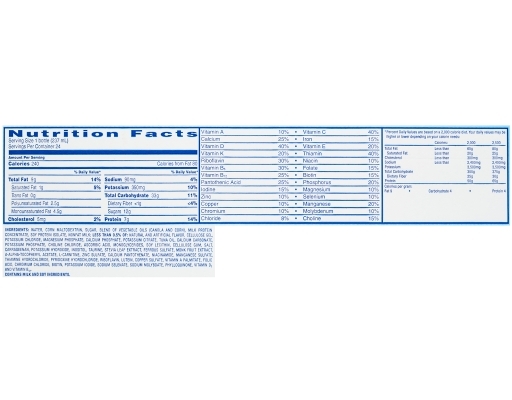 May be used as the sole source of nutrition or as a supplement. 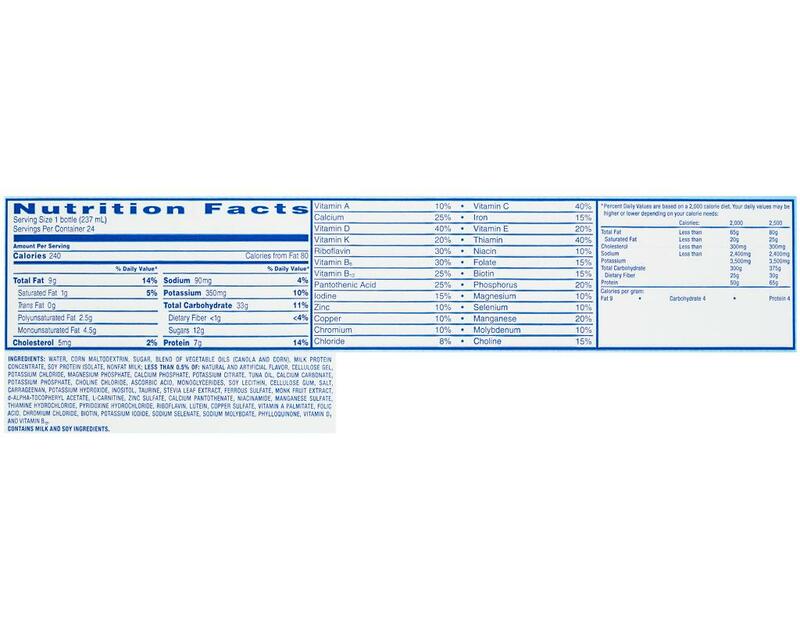 Each delicious shake provides 7g protein and 25 vitamins and minerals. Each kid-approved flavor comes in a reclosable bottle — perfect for kids on the go…and on the grow! 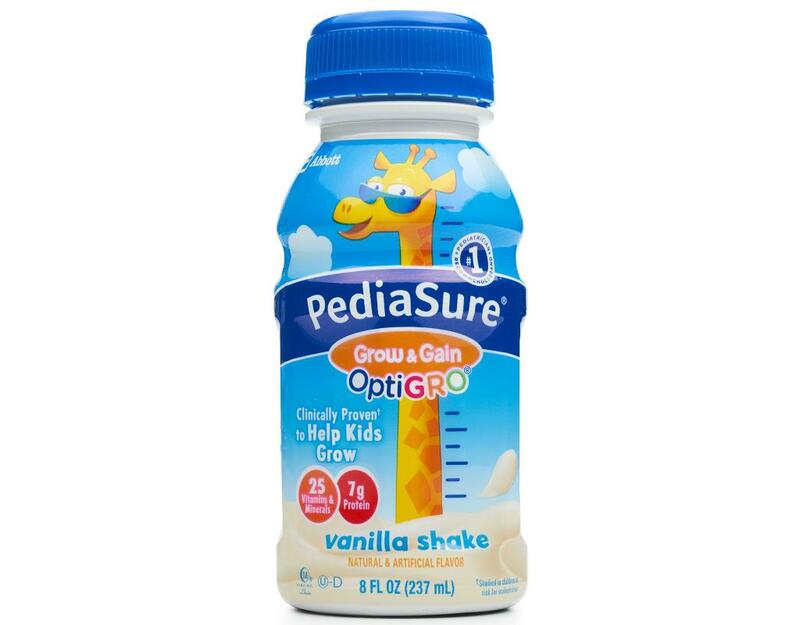 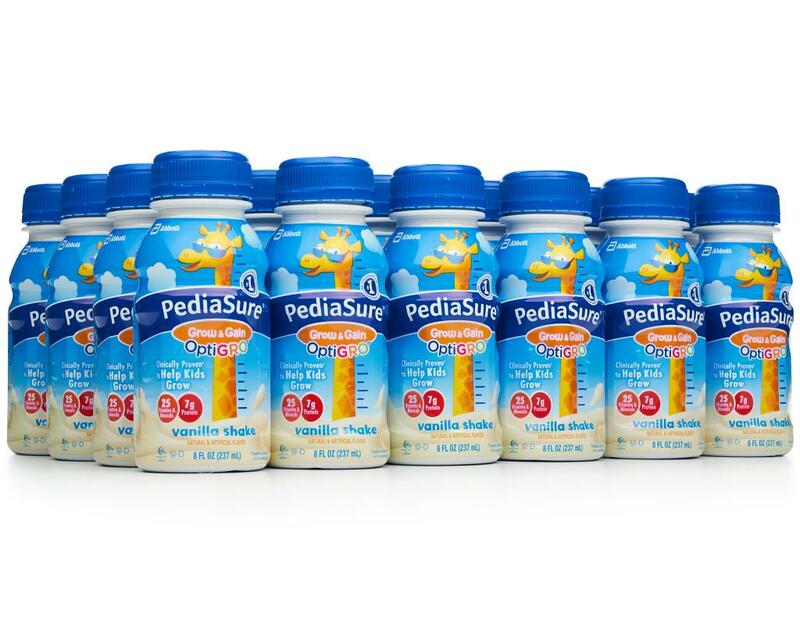 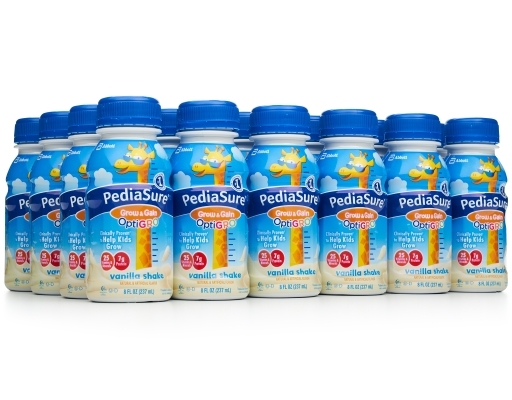 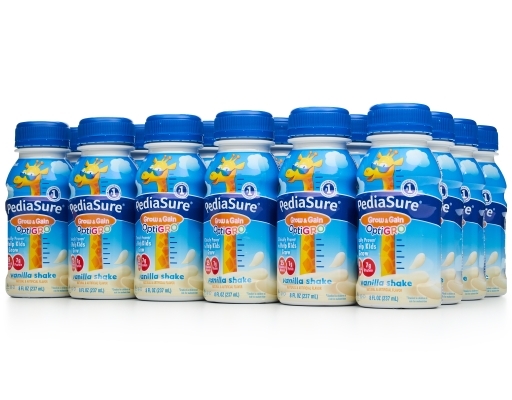 PediaSure is gluten-free, kosher, and halal, as well as suitable for children with lactose intolerance. • Formulated for oral feeding; may also be tube fed.